Get inspired and transform your backyard into a stunning masterpiece. Your Florida backyard provides the perfect setting to create something truly magical. It all begins with an outdoor hot tub and a creative imagination. 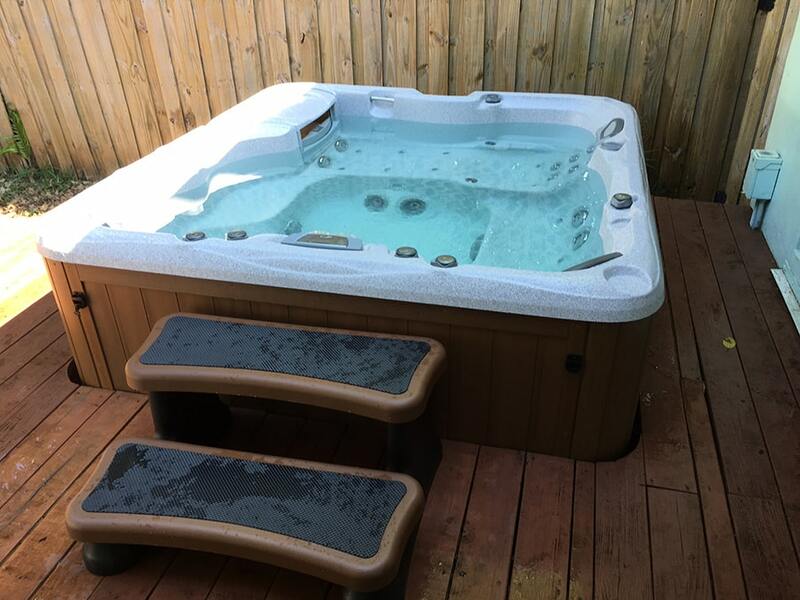 Take a look at what some of our customers have done with their backyard space, thanks to the installation of an outdoor hot tub.